At Assure a Smile, we believe your smile speaks volumes about yourself, even before you say a word. Our practice is proud to offer Invisalign clear braces, a teeth straightening solution made just for you. Yes, a straight smile can make you self confident and happy. More importantly, however, straight smiles are healthier smiles. A straight and properly aligned smile has smaller gaps between each tooth, leaving less room for food particles and bacteria to collect. As a result, it is much easier to keep your teeth and gums healthy with properly aligned teeth. 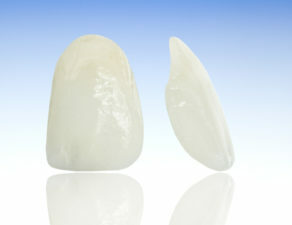 Invisalign clear braces are tailor made, comfortable, removable, and highly effective. For all of these reasons, patients prefer Invisalign braces over traditional metal braces. The process is very easy and delivers results designed just for you. First, you must seek a dentist or orthodontist who specializes in issuing Invisalign braces. For instance, we have patients approach Assure a Smile with questions about Invisalign price, process, and results. We are always happy to address these concerns and often help patients choose a treatment plan that is right for them. Next, your dental professional will have a set of impressions taken of your teeth. This is a painless process that creates exact replicas of your top and bottom rows of teeth. Your impressions are then shipped to Invisalign and a series of custom mouth trays called aligners are created to gradually shift your teeth into place. Each aligner is designed to shift your teeth very slightly over a 10 to 14 day time period, at which point you receive a new set of aligners to continue the shifting process. Assure a Smile offers the Invisalign clear braces system as an option for patients who want a hassle free, minimally invasive solution for straighter teeth. 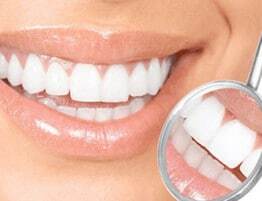 As a Miami holistic dentistry practice we feel that straighter teeth mean healthier teeth, not just a pretty smile.